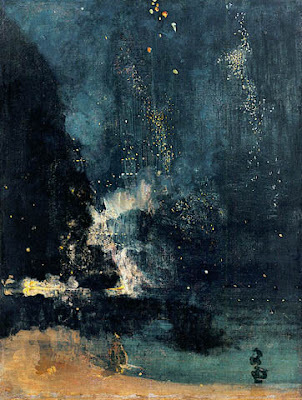 This, in black and gold, Whistler's falling rocket. Best cover of best song ever. This is the perfect song for the weather.